With the year already flying by, it’s time to remind you all that Stirchley Community Market will be back from Tuesday 5th March! After last year’s March market was cancelled due to bad weather, we’re keeping everything crossed that this year will be a good one! 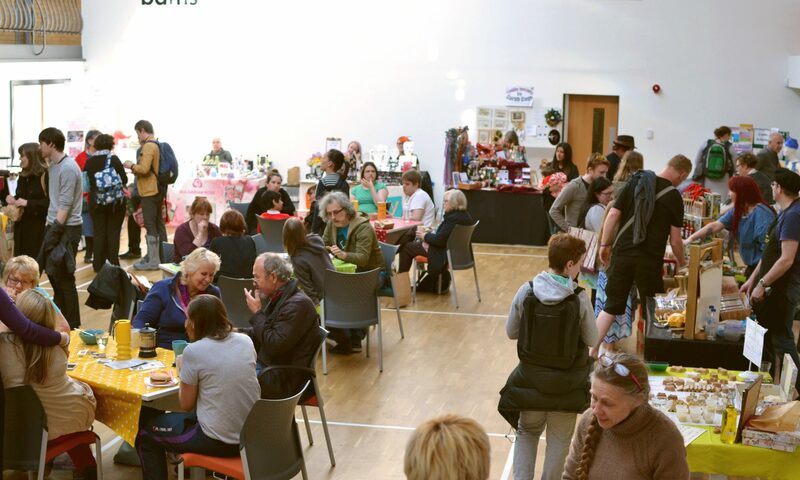 We’re looking forward to catching up with all our usual stallholders and seeing lots of new faces at the market. Remember it’s the 5th of March, 4-8 pm! Previous PostPrevious December Market Line Up!